Creative nonfiction is the fastest growing genre in children’s publishing. Simply put, it is non-fiction that reads like fiction. Although everything is factual and actual, these books neither look nor read like a textbook. Instead, you’ll find expressive, colorful—even lyrical— language employed. These stories feature a strong protagonist, interesting settings and an exciting narrative arc. The accompanying art is just as good as anything you’ll find in a fiction book. For nonfiction, the age range for picture books extends higher than for fiction. Simpler stories, with a lower word count, can be read to young children. Older children will read these books independently and may even use them for research. As these books generally include additional information, time lines and research in the back matter and address the Common Core Standards, they are often appropriate for classroom use. Picture book biographies can fall into this category, and I’ve been reading loads of them lately. With a special nod to Baby Boomer grandparents, I made up a list of some books that will educate and entertain children and adults alike. 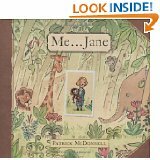 Me…Jane, Patrick McDonnell’s award-winning book about the inspiring Dr. Jane Goodall, captures the joy and wonder of her childhood. 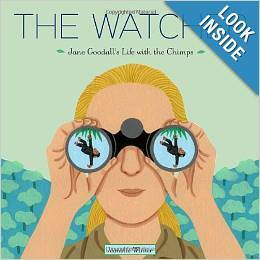 The Watcher: Jane Goodall’s Life with the Chimps, the acclaimed book by Jeanette Winter, follows Jane from her childhood to her work in Africa to her life today. 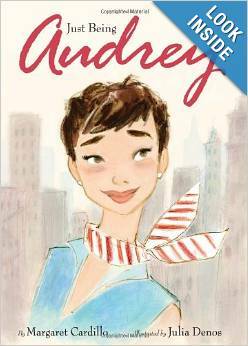 Just Being Audrey by Margaret Cardillo offers us a complete portrait of Audrey as a little girl, actress, icon and inspiration. 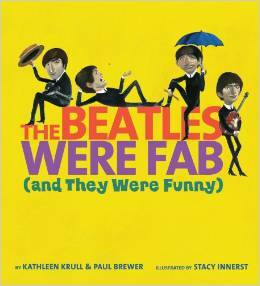 The Beatles Were Fab (and They Were Funny) by Kathleen Krull is a fun, colorful and nostalgic (for those of us who remember the 60’s) look at the Beatles. 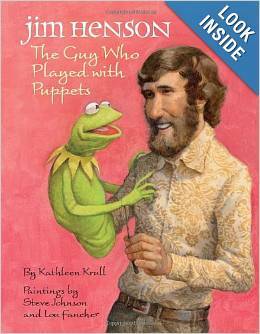 Jim Henson—The Guy Who Played with Puppets, also by Kathleen Krull, illuminates the life of Jim Henson, who transformed children’s television by making learning fun. 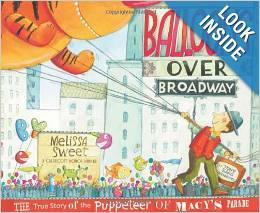 Balloons Over Broadway: The True Story of the Puppeteer of Macy’s Parade captures the playfulness, genius, and dedication of puppeteer extraordinaire, Tony Sarg. Bon Appetit! 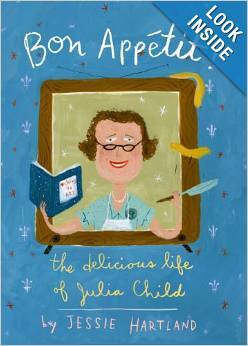 The Delicious Life of Julia Child is a comprehensive and enchanting picture book biography by Jessie Hartland. The Champ: The Story of Muhammed Ali by Tonya Bolden touches upon some of the most complex and fascinating aspects of this world-wide-known figure. You Never Heard of Sandy Koufax? by Jonah Winter shines a light on the amazing baseball player and man. 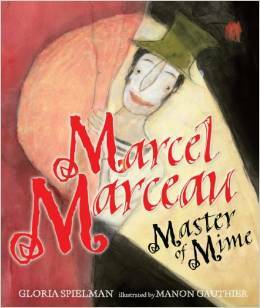 Marcel Marceau: Master of Mime by Gloria Spielman and Monsieur Marceau: Actor Without Words by Leda Schubert are two fine biographies that tell the story of this entertainer who worked with the French underground during World War II. 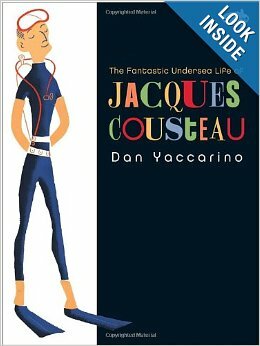 The Fantastic Undersea Life of Jacques Cousteau by Dan Yaccarino educates us about this ocean explorer while conveying his life-long wonder and excitement. A Note ~ In looking over this list, I realized that at least half the subjects of these biographies experienced some form of discrimination or deprivation; even so, they believed in themselves and overcame those obstacles and achieved great success. love the post, Beebs! monkeys, beatles and baseball! These are fabulous. Thank you! My youngest daughter, though nearly 30, would adore the Audrey book. 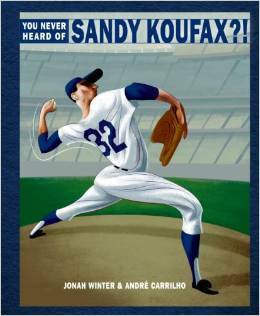 My husband, though nearly… oh, wait… you need not know that, would *love* the Sandy Koufax book. 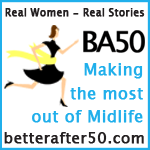 Truly great pics here, Belinda. Thanks, Lisa. My daughter’s the same age as your youngest and she loves Lincoln—I gave her Looking at Lincoln by Maira Kalman (a wonderful artist). Wow.. so much of them. I will bookmark this so that I can refer it when I go for next book purchase with my girl.. Thanks for stopping by…hope you enjoy the books! What wonderful book suggestions! I will look for most of them to share in my home – Jim Henson, The Beatles, Audrey Hepburn, and Jane Goodall – oh my! Thanks for posting about these. I stopped by from the Kid Lit Blog Hop. Good to see you here, Patty! I’m glad you like my selections—I picked out ones that I had some connection to ( a few I even heard speak/entertain). so many of our favorites on our list 🙂 Thanks for sharing the list on KidLit Blog Hop. I invite you to check out some more on my blog Stackingbooks.com . Like you I am a BIG fan of picture book Biographies and read them ardently. 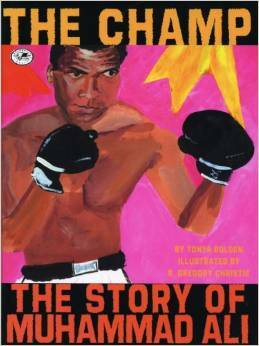 I absolutely LOVE picture book biographies and this is a great list! I know my mom would want to read “The Beatles Were Fab” to my daughter – she was always trying to get me to appreciate the Beatles more when I was a kid. Thanks so much for sharing your post on the Kid Lit Blog Hop! 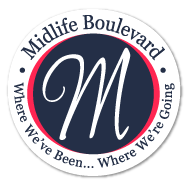 Yes, we definitely got our kids into the Beatles—we used to listen to “Breakfast with the Beatles every Sunday.” It was my pleasure participating in the Kid Lit Blog Hop—thanks for stopping by, Katie! It’s funny—I’ve learned a lot since I started reading pb bios. I appreciate your visiting my blog, Julie! Renee, it was my pleasure to participate in the Kid Lit Bog Hop! It’s funny, I don’t remember reading too many pb bios to my kids—and now, there’s so many wonderful ones.